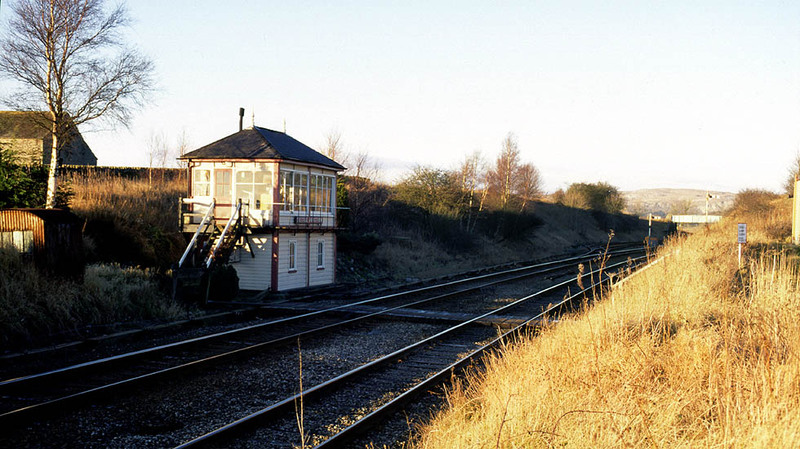 The signal box at Settle Junction was erected in 1913 and is a type 4c. It has 31 levers and is of course of Midland Railway origin, in fact one would go further and say it is quintessentially Midland. Or it was until they added a few extra bits on!